As we are a big family, it would be a good idea to rent one of these stunning villas with pool with all the amenities so we can have more privacy and save money at as well. But to truly experience what Sicily has to offer, we would have to go out and explore. The capital of Sicily is definitely on our list. Palermo is home to Italy’s largest opera house, Theater Massimo, a true example of neo­classical architecture. Another stunning and unique building worth checking out is Palermo’s Cathedral. If we want to relax on a beach and enjoy the peacefulness of the sea, then Mondello beach is a great option. For a taste of a true Sicilian experience, then a street food tour in the colourful streets and historical markets of Ballarò and Capo should not be missed. This is one of the historic towns of the west coast. We would really enjoy the magnificent baroque churches, the seafront walk along the city walls, and the center itself as it comes alive in the early evening when locals start to come out. One of the stops we would make sure is on our list is at Saline – the fascinating salt pans. This is protected by the WWF which also offers guided tours. And if we were lucky, we might be treated with a spectacular sight of beautiful flamingos. We love all things to do with nature, and Zingaro Nature Reserve sounds like the perfect place to visit. It is a great escape from the city’s busyness, with stunning views, caves and coves, a 7km coastal walk, and arguably one of Sicily’s best beaches – San Vito Lo Capo. The perfect place to take a breather and relax in this truly amazing place. 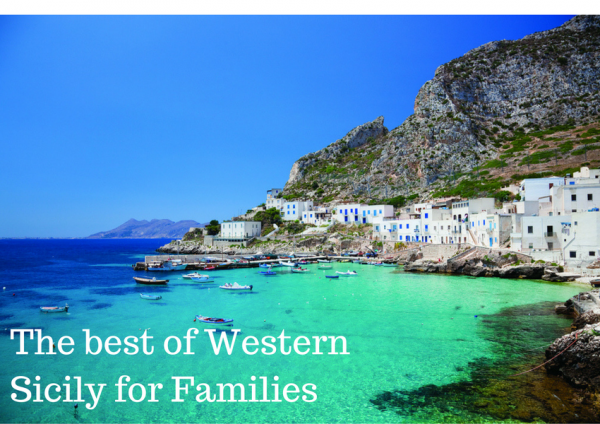 Western Sicily is one of the best places to visit with your family. Its glorious beaches, historical towns, fascinating architecture, great- tasting food, and breathtaking nature are all the elements that make up a remarkable adventure with your loved ones. 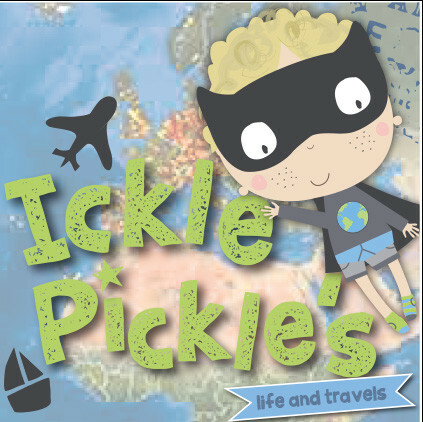 We hope you like the great places in Western Sicily for families to visit that we have shared with you. We do love islands, and we would love to experience the beauty that is Western Sicily – have you ever been? No I’ve never been there. The closest I’ve ever got is to drink Sicilian Wine ! It’s great !